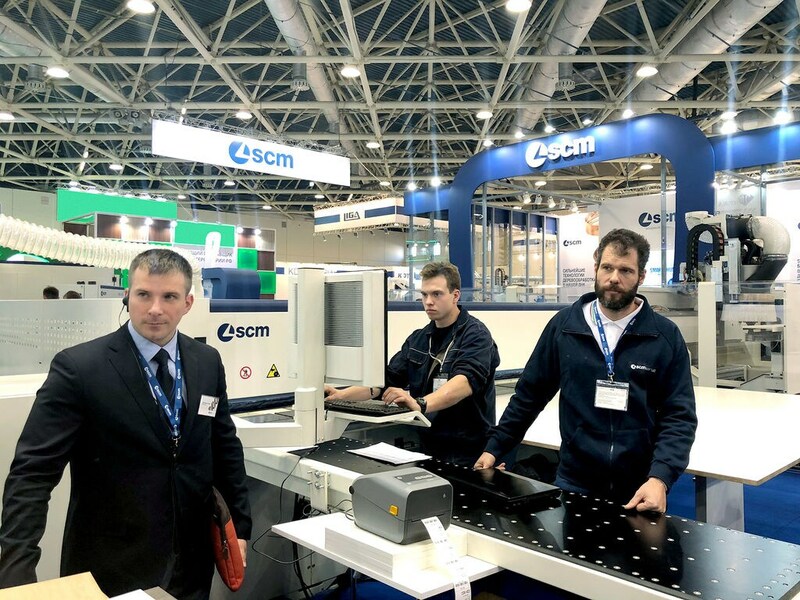 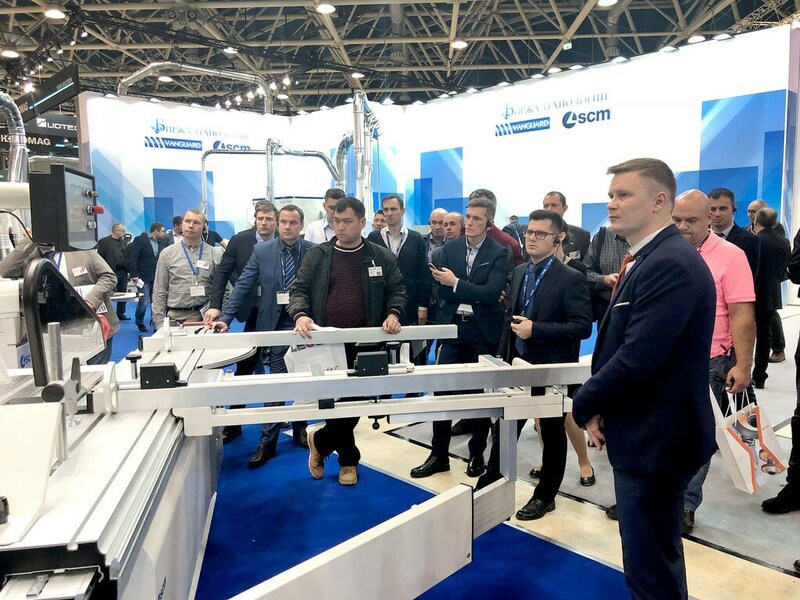 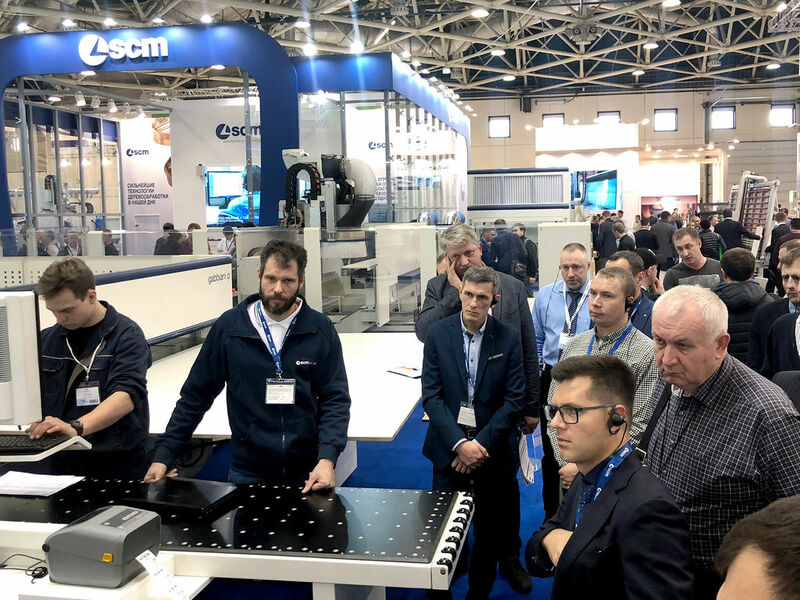 SCM, as a partner of the main industry exhibition of the year, LESDREVMASH 2018, welcomes guests at a high-impact exhibition booth of over 700 square metres. 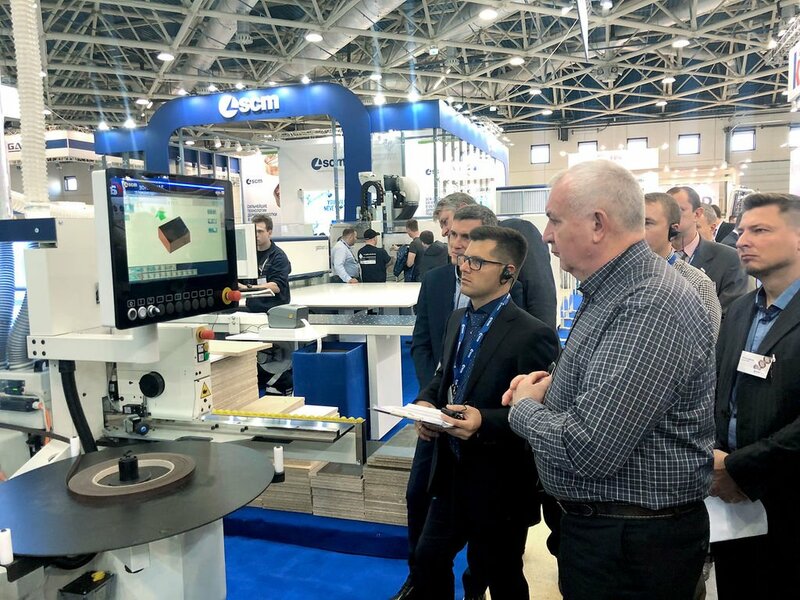 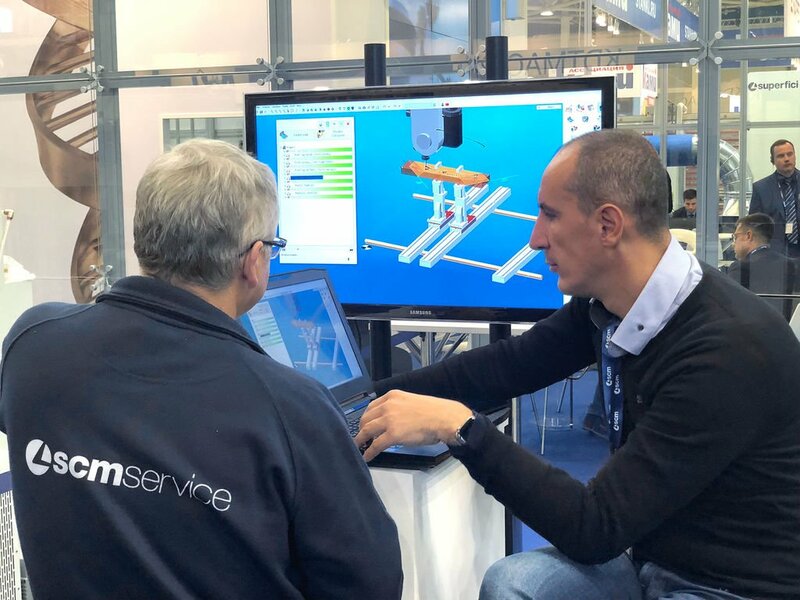 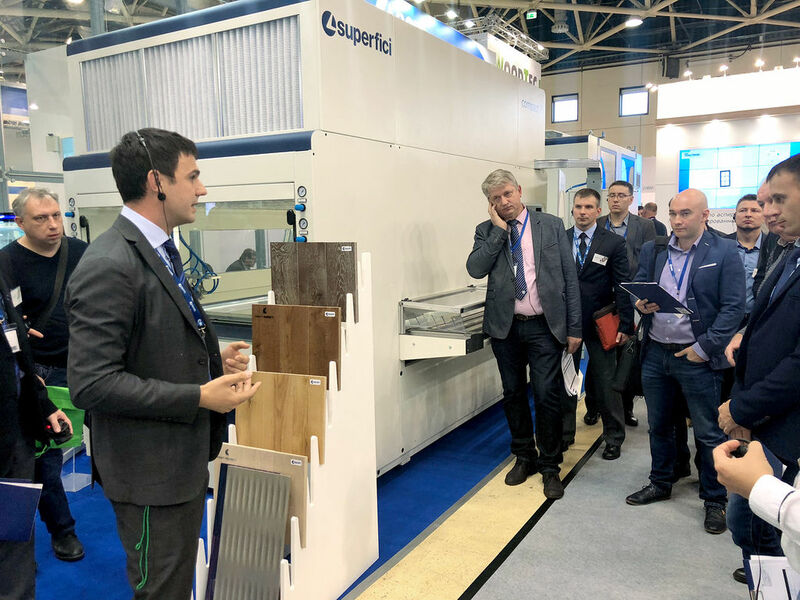 The Italian Group, a long-standing, reliable partner for the entire secondary woodworking industry, is demonstrating its latest technologies, more than 30 machines which represent SCM's huge and unique collection of hi-tech applications and services. 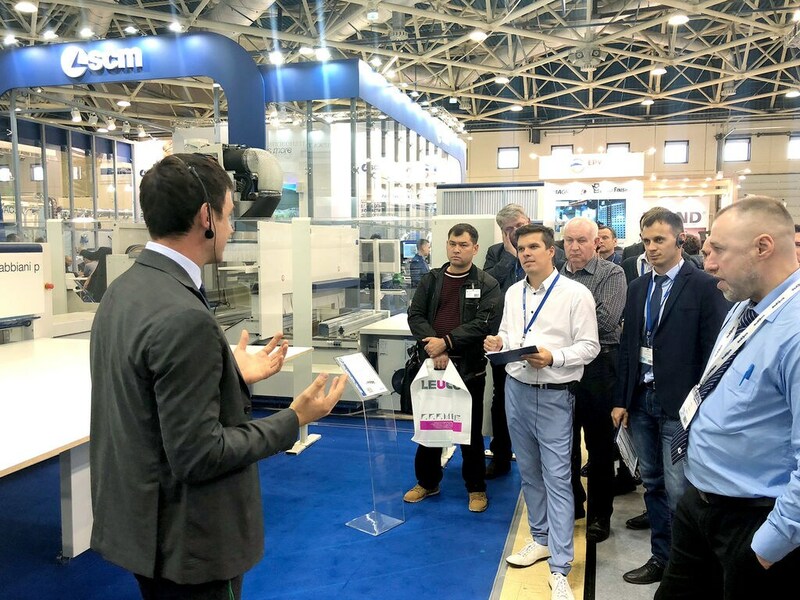 The first day of the exhibition was focused on the dealers meeting. 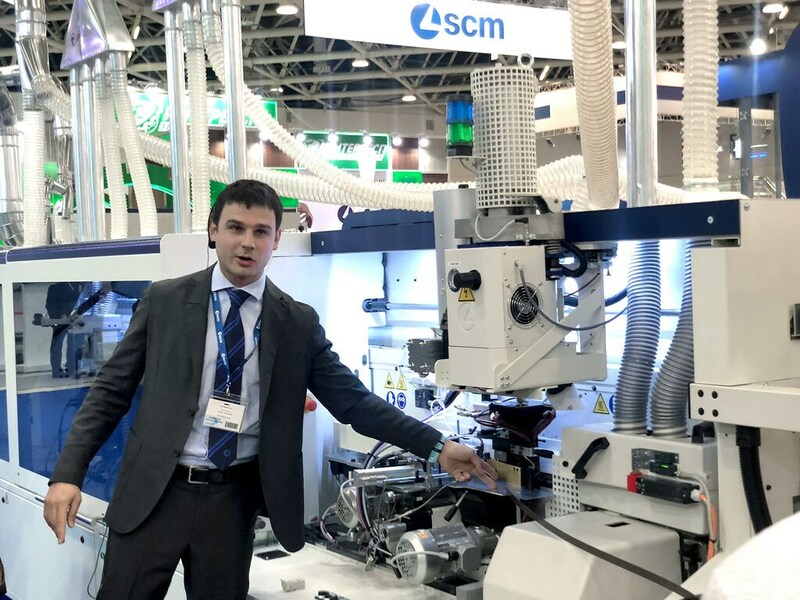 Boris Chernyshev, Head of SCM Representative Office in the CIS, congratulated everyone with the great beginning of this significant event in the industry. 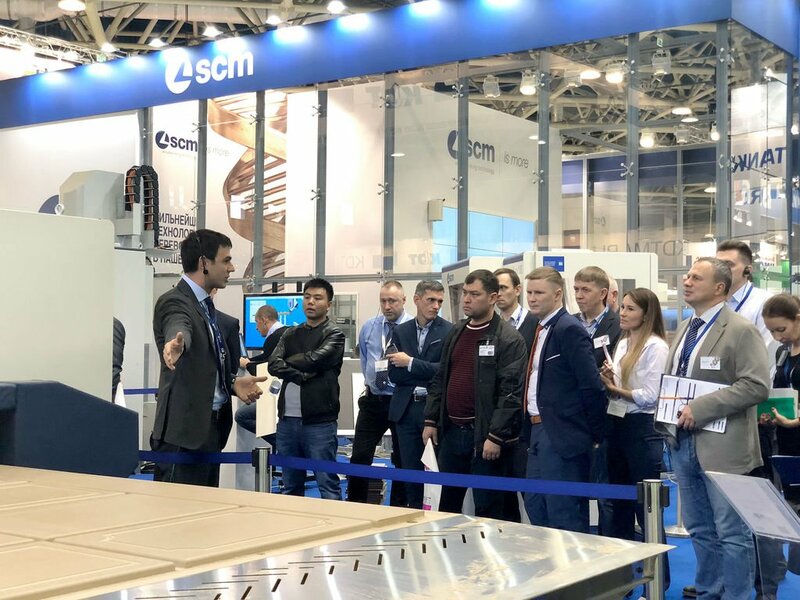 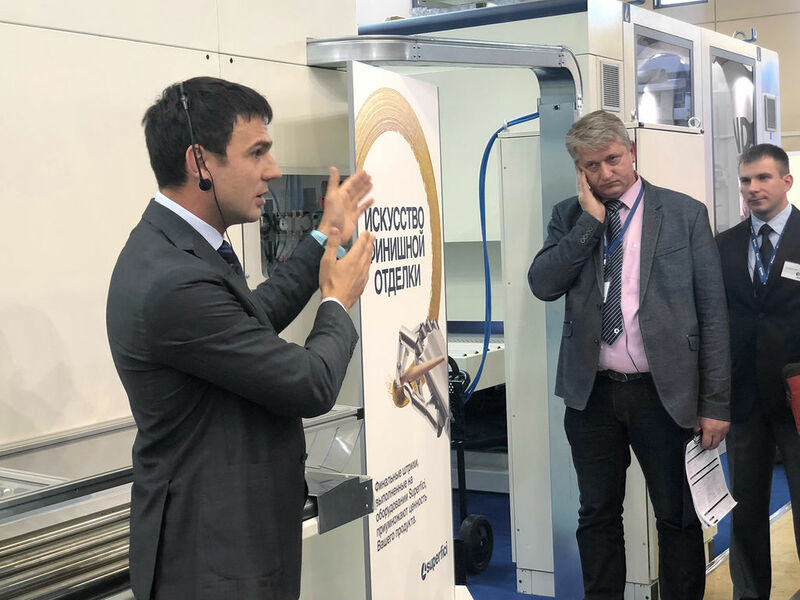 We invite you to take the opportunity to get highly qualified advice not only from Russian experts, but also from representatives of the SCM Italy head office. 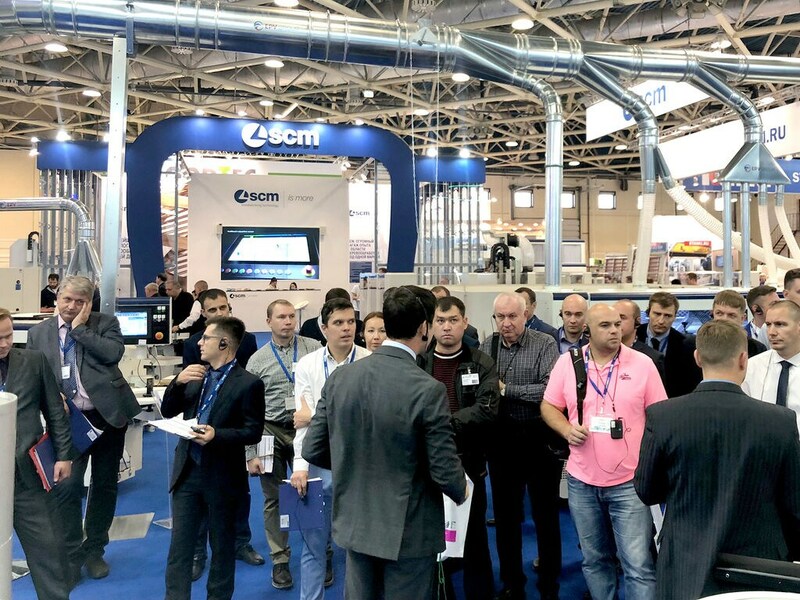 See you at the SCM stand at Lesdrevmash-2018, EXPOCENTER, Pav.2.1., Stand 40.